Investing in a maintenance program will make sure your roof is doing it’s job and keeping you safe and dry! Come to your home to re-inspect your roof install. Re-caulk all vents and flashing on roof. Re-tab any lifting shingles or un-tabbed shingles that may have come loose. 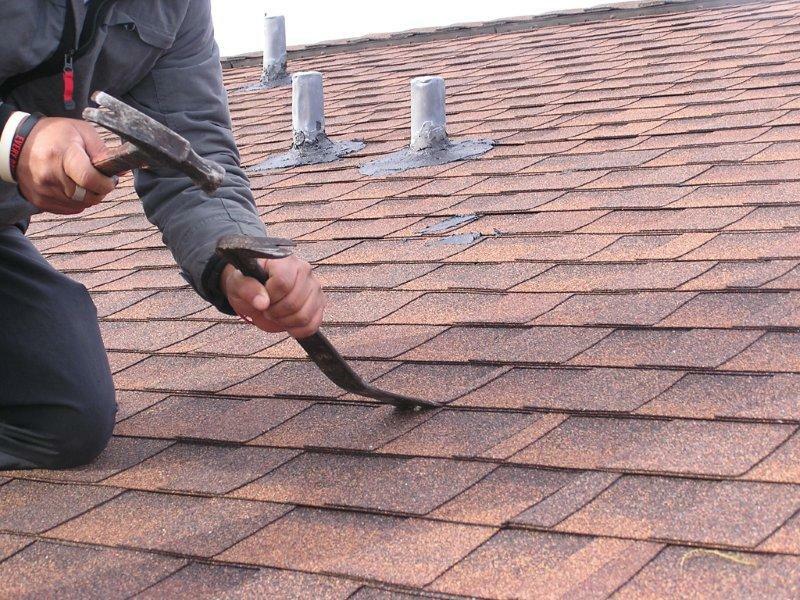 Replace up to 5 missing shingles that have been lost by wind damage. Clean out blocked down spouts. Tack back in any loose nails on existing old eavestrough. Give us a call 780-884-8785 or send us an email and we will come out to your home to give you a quote.